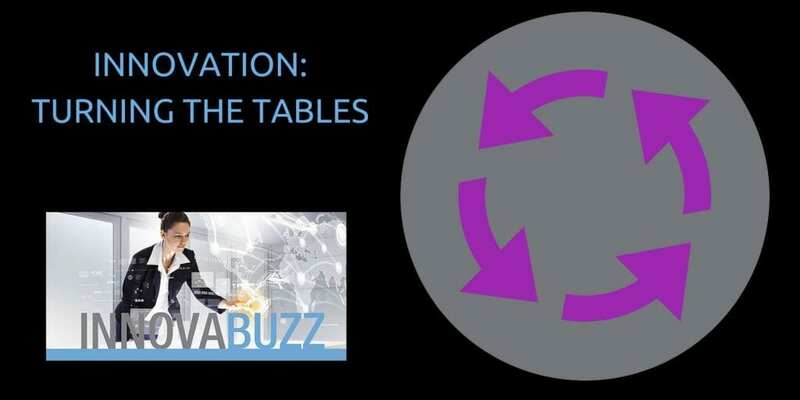 In this episode of the InnovaBuzz Podcast, Mavis Taguba from Innovabiz interviews Jürgen Strauss and guides him through The Buzz – our Innovation Round designed to help our audience be even more awesome. Find out how Jürgen answers the questions that he is usually on the asking side of in other podcast episodes. Here are Jürgen’s answers to the questions of our Innovation round. Listen to the interview to get the full scoop. #1 thing to be more innovative – Listen to people – get to understand their challenges, issues and problems before you design a service or product. 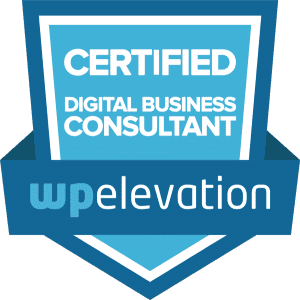 Ask Why – Six Whys. Also, observe what happens in nature, that often provides inspiration. Best thing for new ideas – Same as 1 – ask a lot of questions when listening to people. In addition to that, I like to have reflection time – for example when on a long solo bike ride, my brain often comes up with ideas and approaches to things without even trying to think about the particular issue. Favourite tool for innovation – Whilst I like my shiny new tools, Mindmapping is my absolute favourite. Keep project / client on track – Being really clear up front on the expectations and delivering a great on-boarding experience. Then ongoing constant communication. Differentiate – Be yourself – you are the only one who has lived your “story”, share that story to help others and bring a servant’s heart to everything you do. Also, Alistair Michener on a recent podcast shared the mantra “Why not now and why not me?” which I’ve taken to heart. You can reach out and thank Jürgen via Twitter (@innovabiz) and Email. Mention this podcast. Best of all, though, leave constructive comments, ideas and suggestions on the podcast blog posts in the comments section below the episodes. Whilst that might be ambitious, to say the least, when we started this podcast journey, little did we think that we could have Michael E Gerber on the podcast (Episode 54). So when opportunity meets preparation and desire, who knows what is possible. Seth, Tony, Steven, Edward, Elon – you know what will happen now (look out for that invite to the InnovaBuzz Podcast).